Dramatic price drop. 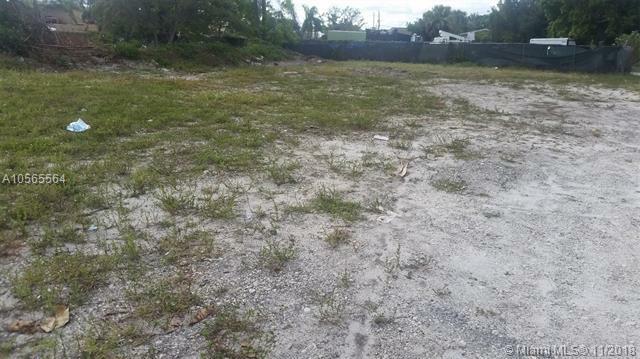 Less than $175K/per acre, one lot up from Broward Blvd/Martin Luther King Blvd. 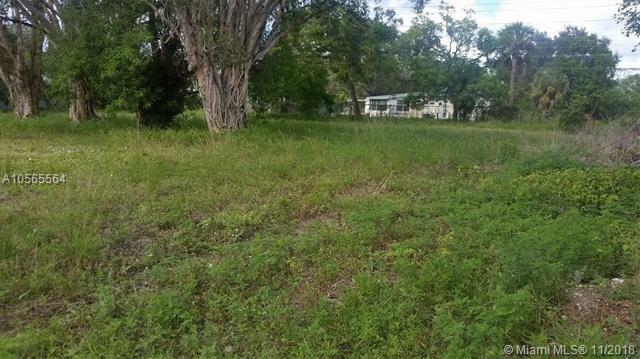 The least expensive acreage in the area. 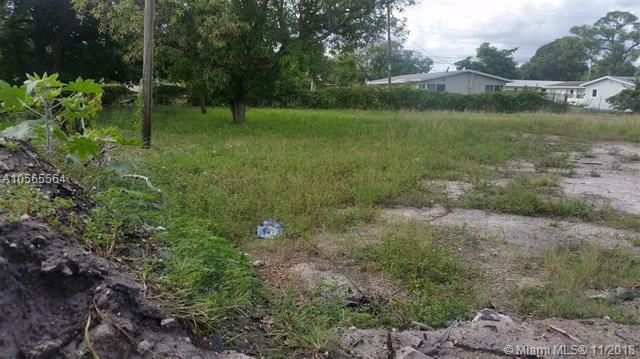 Currently zoned for 5 single family homes. Priced as such. 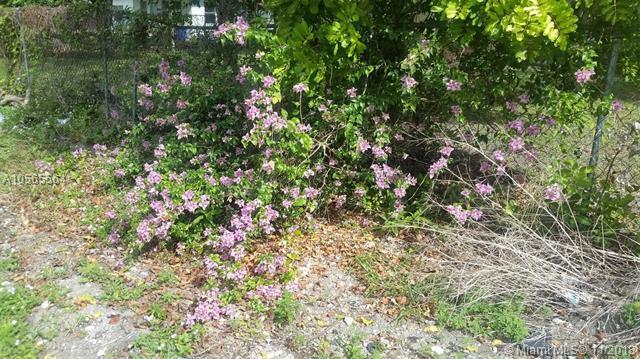 Any rezoning must be done by buyer, if desired, and cannot be a condition of sale. While rezoning would add value to the lot, it is priced without that consideration. A possible buyer opportunity but not warranted. As IS, WHERE IS sale. Partners simply want to step away from long term ownership of the property. Cash offers only with max 30 days to close. Best land deal around. Listing courtesy of South Florida Rlty & Mgmt. Inc.